175 p., 15,8 x 20,8 cm. The book of Jezirah, a Hebrew treatise from late antiquity, gives an account of the divine creation of the world and of the ensuing course of events. It is one of the most important works of Jewish mysticism and philosophy. The treatise was first published in 1552 in a commentated translation by the great philosopher Guillaume Postel. Its publication in a Latin Christian context shows that its reverberations exceeded Jewish circles. The work is one of the basic texts of early modern concepts of creation and science. 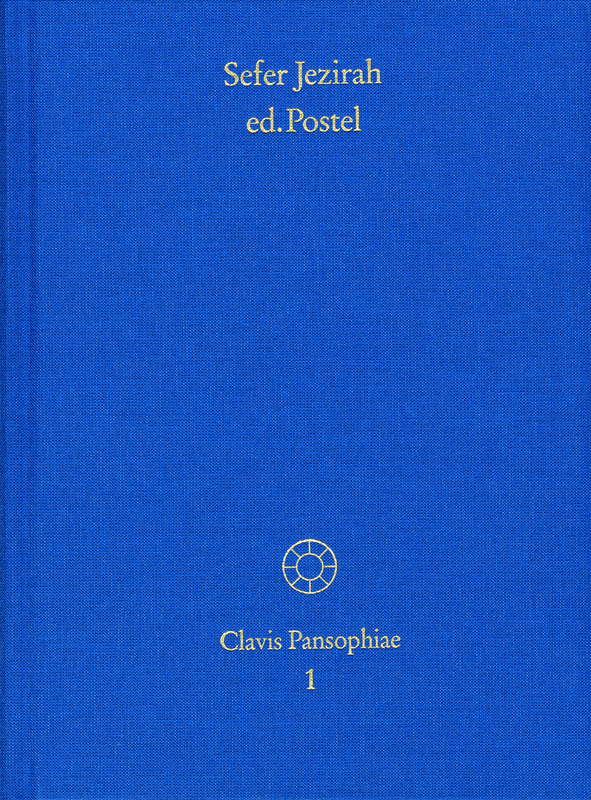 The editor’s introduction includes annotations to Postel’s comments throughout.